The Securities and Exchange Commission (SEC) Whistleblower Office is a program that protects and grants anonymity and rewards to those who come forward to expose financial and security frauds. As the responsibility held by unscrupulous corporations in the 2008 market crisis became more widely known, the public and government officials called for increased regulations and policing of Wall Street. In response, the Congress passed the Dodd-Frank Wall Street Reform and Consumer Protection Act in 2010. This Act introduced comprehensive regulatory changes and consumer protection tools aimed at uncovering fraudulent schemes before they cause substantial economic damage. 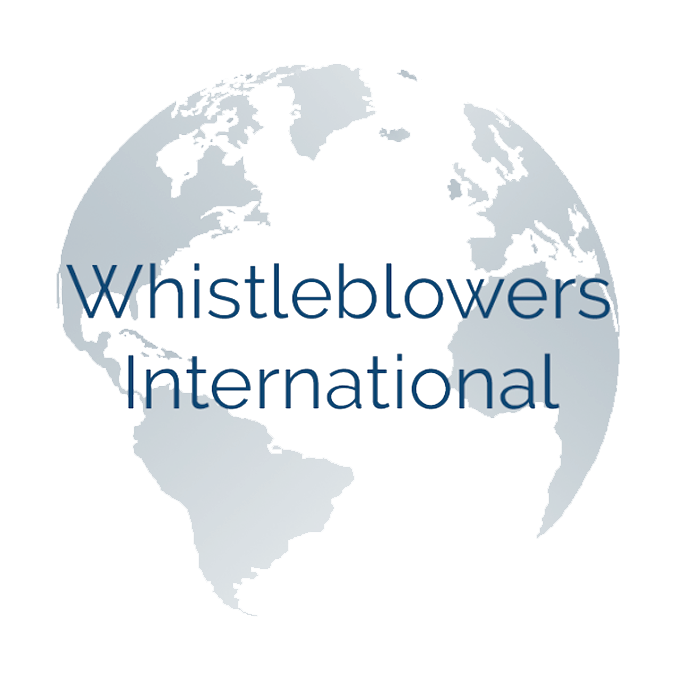 Why Choose Whistleblowers International Law Firm? Your information may be valuable. Reporting fraud is noble and possibly very rewarding. We help individuals in the financial sector report fraud in an effort to collect a reward. There is never a cost to you as we are a contingency law firm. Our fee is based upon any successful reward collected. The SEC/CFTC Whistleblower Programs reward between 10% to 30% of any fine collected on actionable information. Our attorneys and investigators have a over 20 year track record of working on some of the largest fraud cases in U.S. history. We work closely with our clients during the investigative stage to maximize your odds of success. Trust us to file your claim with the SEC or CFTC and secure any possible reward. When fraud is egregious and upper management is complicit it may be time to seek legal advice. More and more the Federal Government is holding compliance personnel responsible when the fraud goes unreported to the appropriate federal agencies. Everyone deserves to be protected against liability from fraud by their employers as well as any wrongful termination or harassment. If you are thinking of reporting fraud internally, think twice! In order to be protected, by the various whistleblower statutes, you must first file a case. Contact us for more information. Investor fraud: disclosure fraud (failing to disclose material info, or misrepresenting facts and substance of disclosure like risks and similar underlying loans).